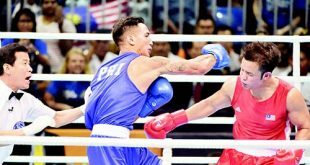 KUALA LUMPUR, Aug 30, (AFP): Malaysia dismissed concerns over judging at the Southeast Asian Games as the hosts finished the competition with a record 145 gold medals on Wednesday, more than twice the number of second-placed Thailand. 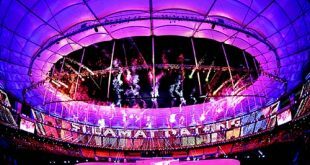 Later on Wednesday, the tournament was declared closed in a colourful ceremony at the National Stadium in Kuala Lumpur, where the Games flag was passed to 2019 hosts the Philippines. On Wednesday, Malaysia won three gold medals in speed skating, which was making its Games debut, and two in diving. Thailand took one in speed skating and one in weightlifting.